While for most people smiling is an expression of happiness, individuals whose gums stand out more than their smile does can often feel self-conscious. 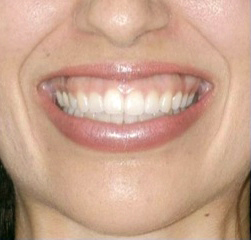 Those with a gummy smile may try to control or minimize their smile to hide it. Unfortunately, this can have a detrimental effect on professional, social and person relationships. Being both a Cosmetic Dentist and an International Speaker on Botox and Dermal Fillers, Dr. Tracy Shaw's expertise is not limited to just the teeth, but also how the overall appearance of your smile fits within your face. 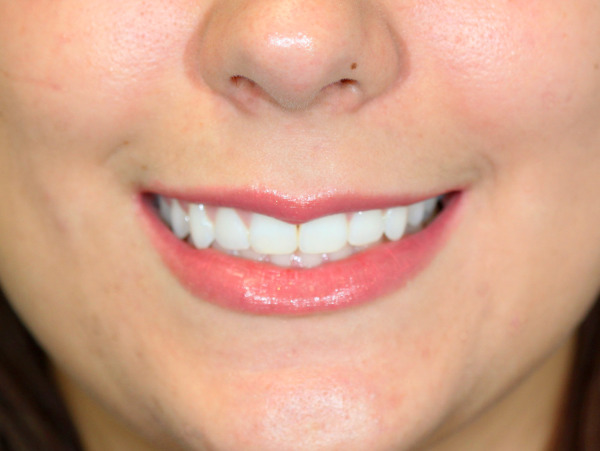 To help understand the complexity of your gummy smile, Dr. Shaw has developed a "Gummy Smile Diagnosis Protocol." A thorough evaluation of your teeth, smile and face is completed to help understand the unique cause of your gummy smile. For some patients, it may be a hyperactive muscle, while for others it can be a skeletal or tooth problem. After your individual diagnosis is made, Dr. Shaw can discuss the best treatment recommendations for you. One of the most common diagnoses of a gummy smile is a hyperactive muscle of the upper lip. 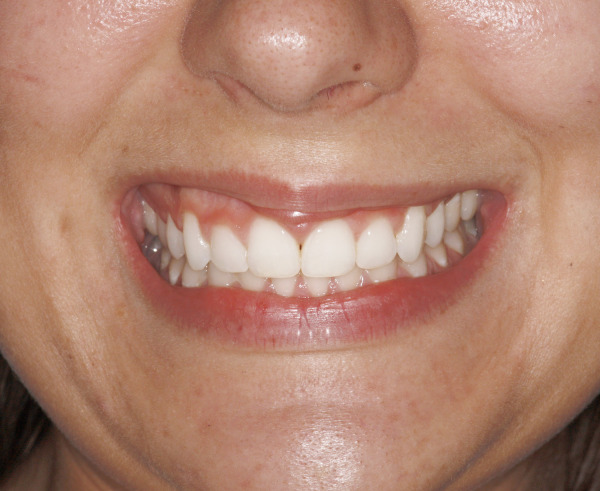 Thankfully, gummy smile correction is now possible in cases like these and many others. Utilizing a non-surgical approach by injecting small amounts of Botox, Dr. Shaw will give you a smile that is natural and care-free. 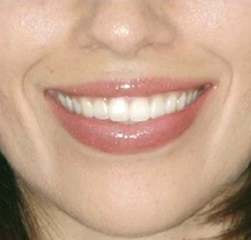 This simple procedure will 'tone down' the upper lip, preventing it from raising excessively high when you smile. The procedure takes less than ten minutes and full results are seen in 4-7 days. Effects are long lasting (3-4 months), requiring only a few treatments per year to maintain your new smile. If a thin upper lip is a contributing factor, Dr. Shaw may suggest concomitant upper lip augmentation with FDA approved fillers such as Juvederm or Restylane. Schedule your complimentary consultation with Dr. Tracy Shaw in our Miami Beach office to discuss the cause of your gummy smile and whether you're a good candidate for Gummy Smile Correction with Botox. For the right patient, this simple, quick procedure can make a world of difference in self-esteem and attitude. Dr. Shaw's goal is to help you look and feel your best using the least invasive methods possible to yield natural, beautiful results.